We are off to the races once again. 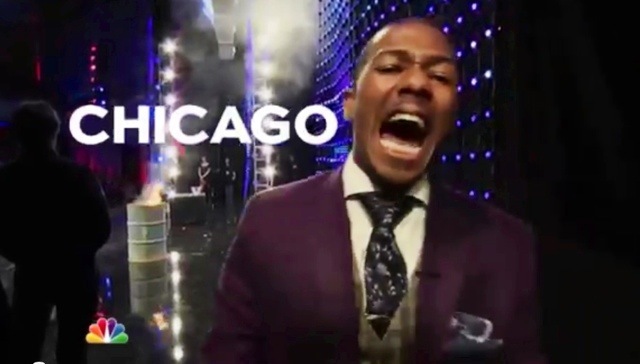 This week’s America’s Got Talent episode will be devoted to the acts in Chicago. And, according to the trailer featured below, it promises to be a fiery and exciting two hours! As we move closer to the Las Vegas rounds, I think we are going to see some of this year’s most promising acts, as evidenced by last week’s debut of the incredible vocal trio, Forte. At this point in the competition, they are the group to beat. Their story coupled with the magic of their combined vocals were absolutely riveting. The media and the listeners embraced this group. However, who knows what lurks in Chicago? It seems that this city will unveil some surprises as well, so I don’t know about you, but I have my night nicely planned out starting at 9:00 PM Eastern on NBC. Come join in the fun and add your comments.